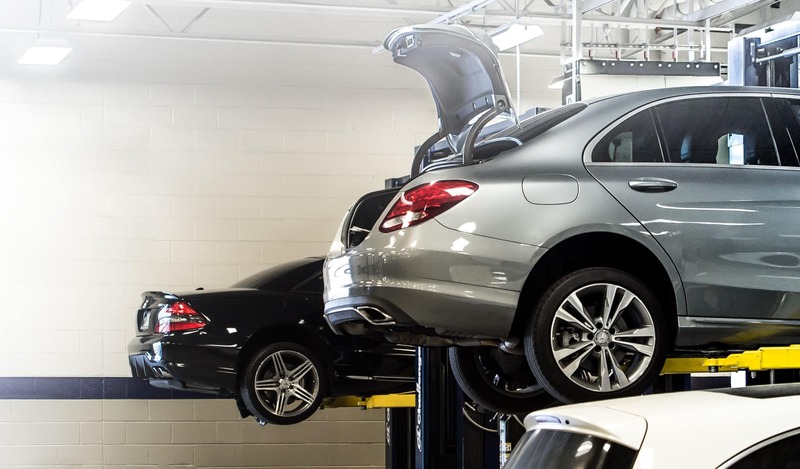 Do you need a replacement part for your Mercedes-Benz vehicle? Or, are you looking to spruce up the exterior or cabin with new accessories? You can use the handy form below to request parts from your home or office! After you provide your contact and vehicle info, tell us about the part you need, and whether you’ll require professional installation service from our certified technicians. 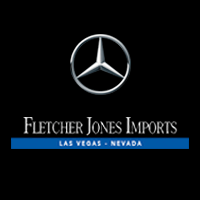 If we don’t have the parts you requested, we’ll order them for you, and you can pick them up at our dealership in Las Vegas when they arrive.